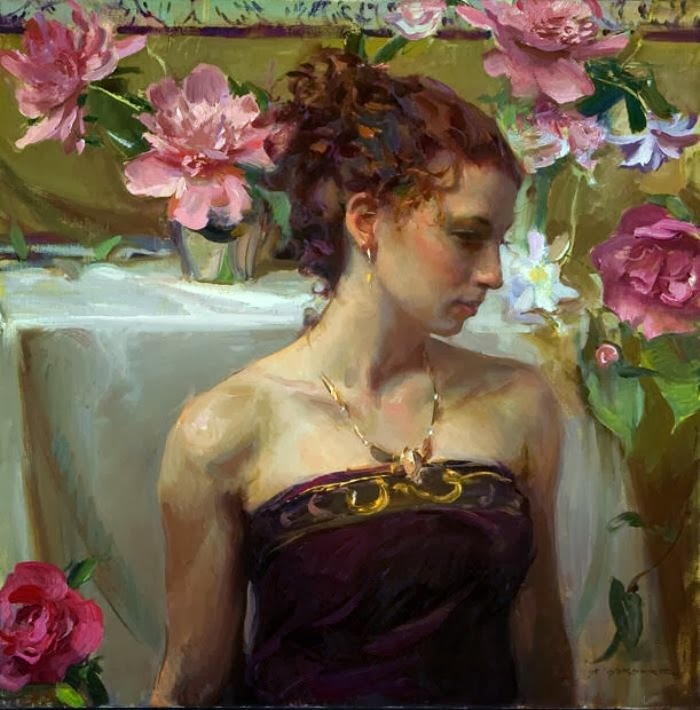 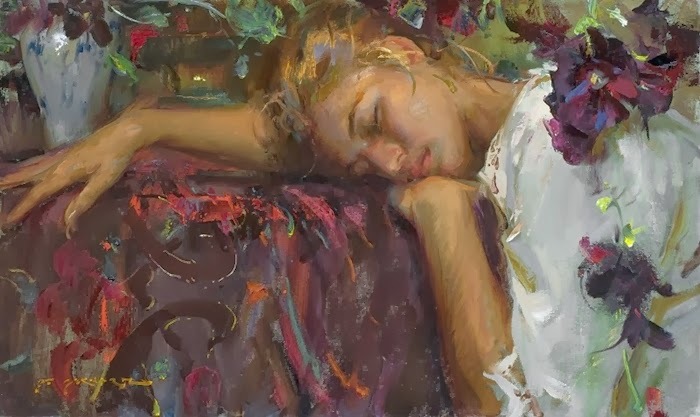 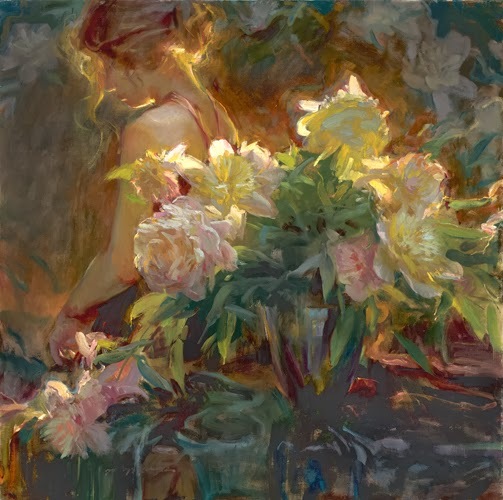 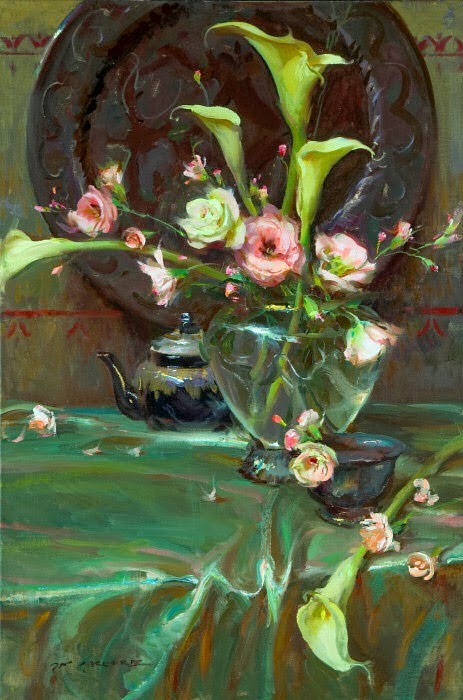 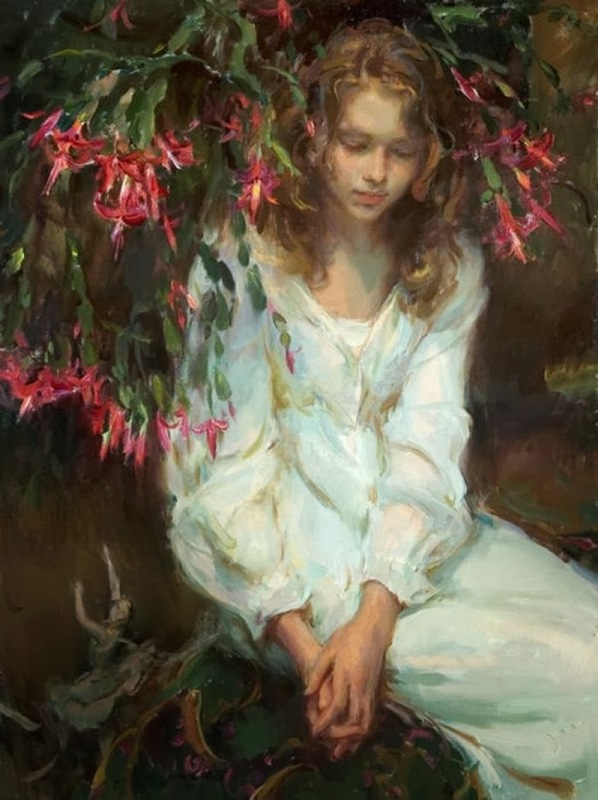 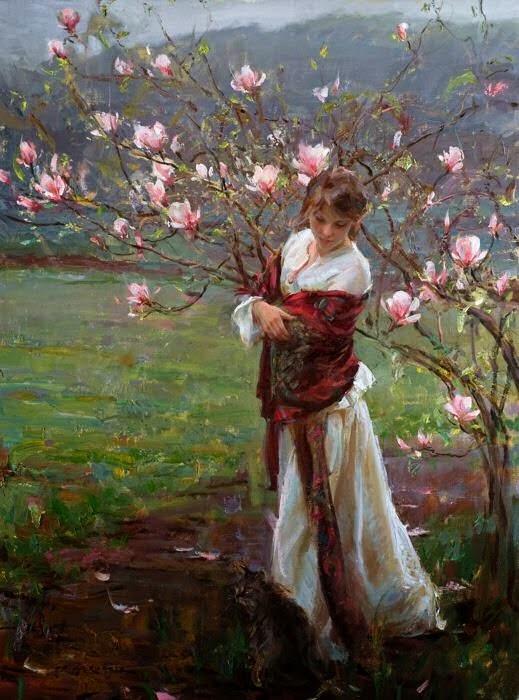 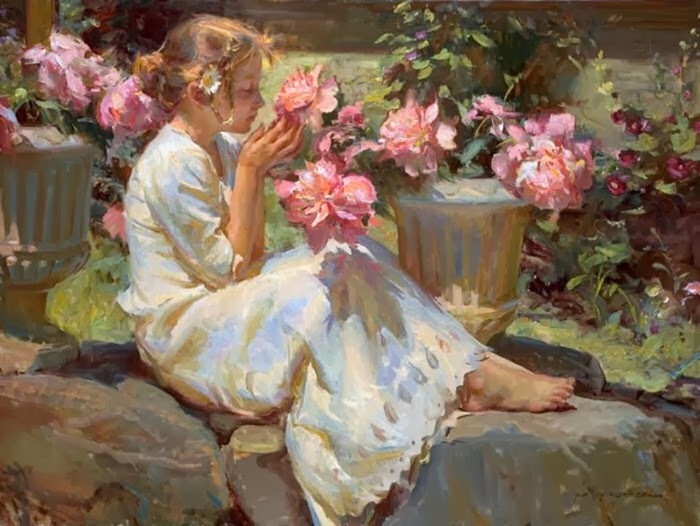 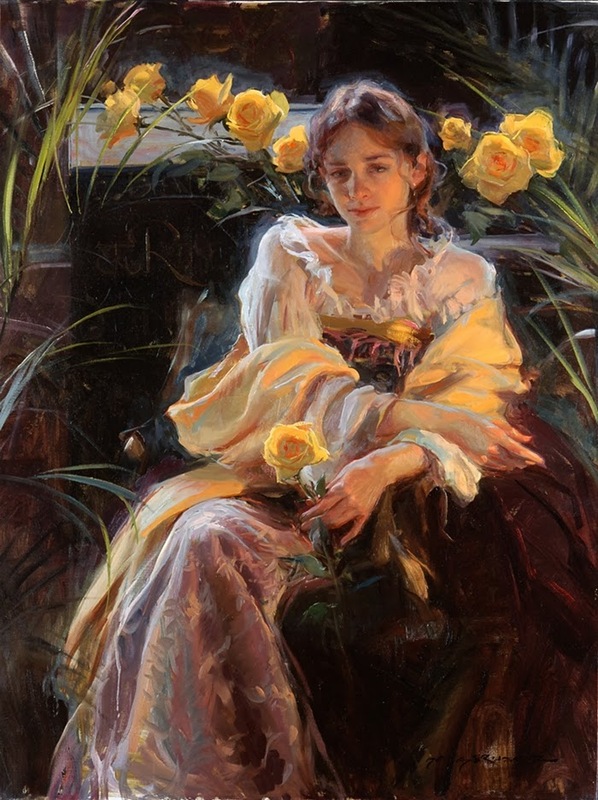 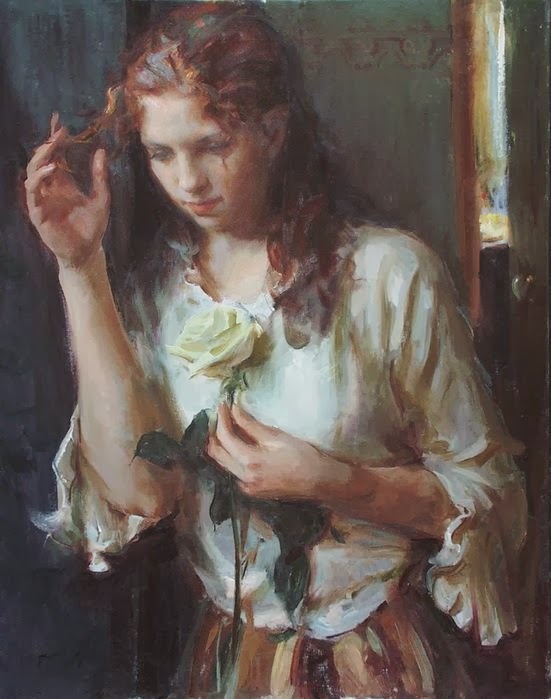 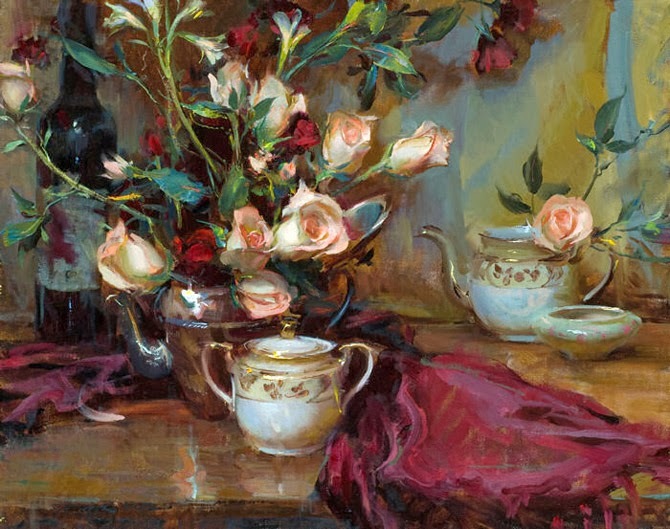 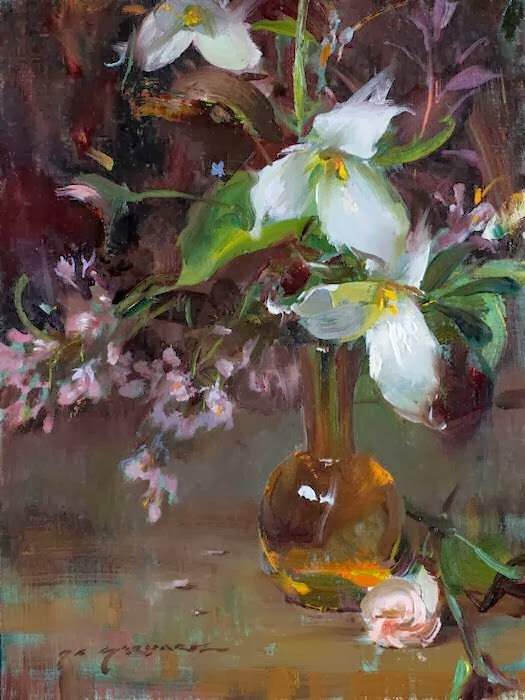 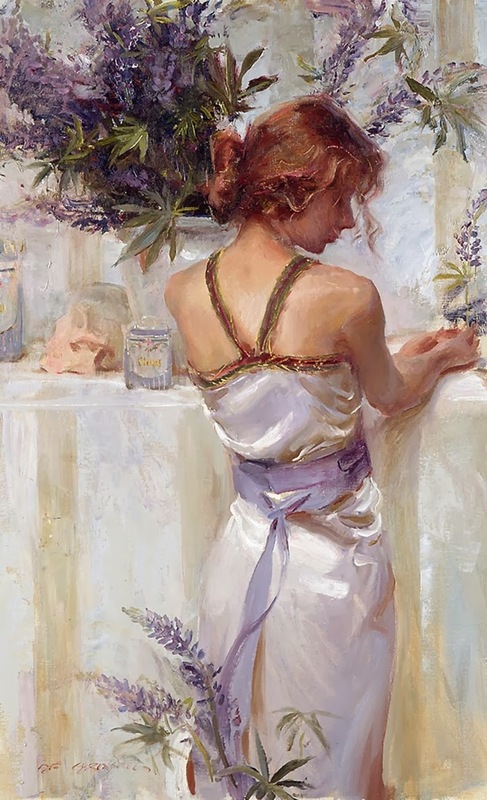 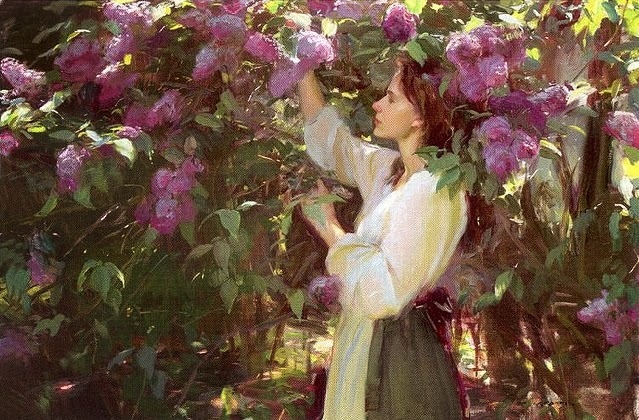 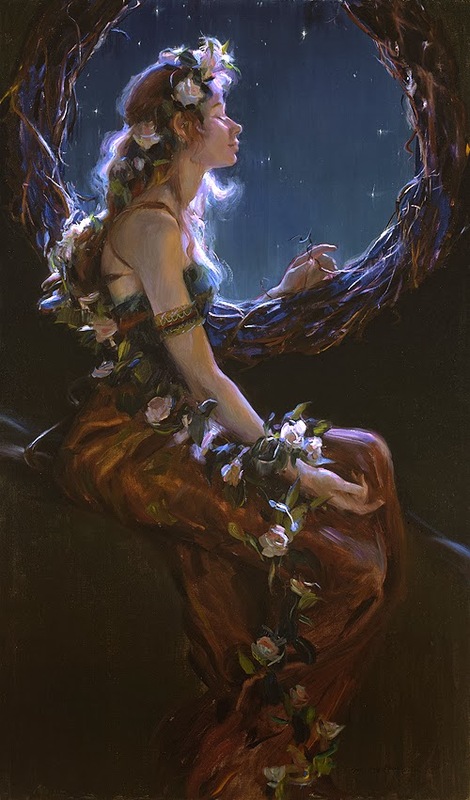 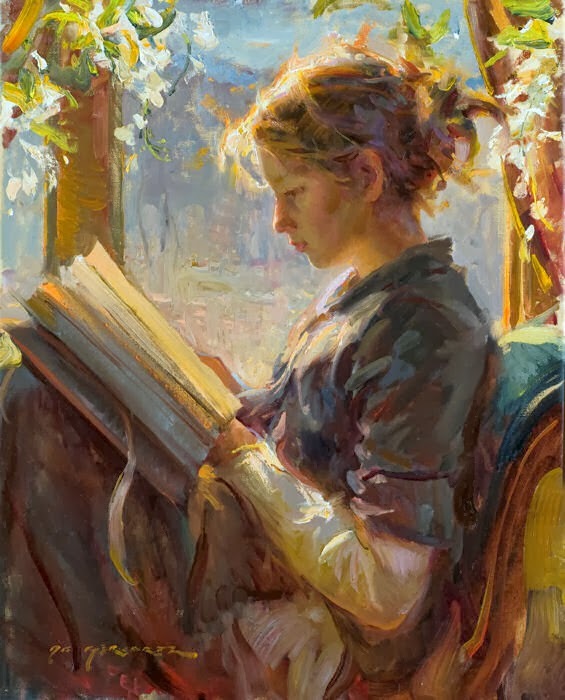 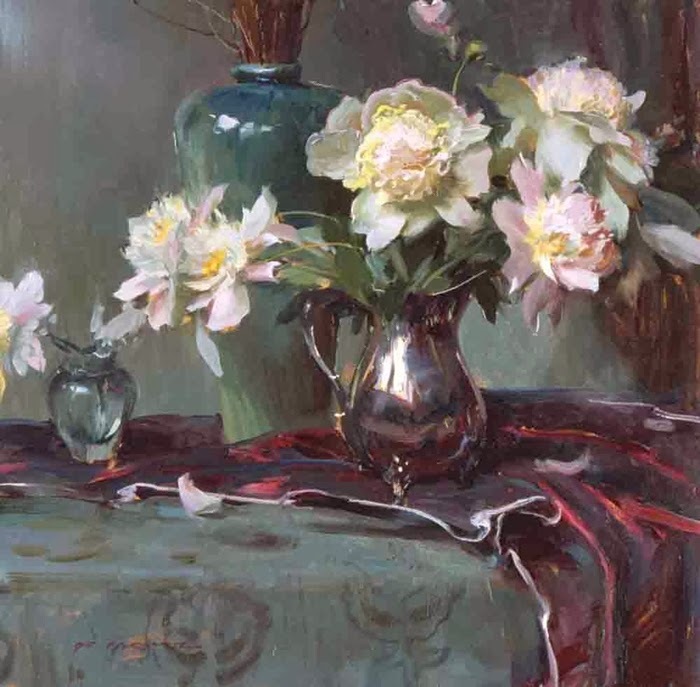 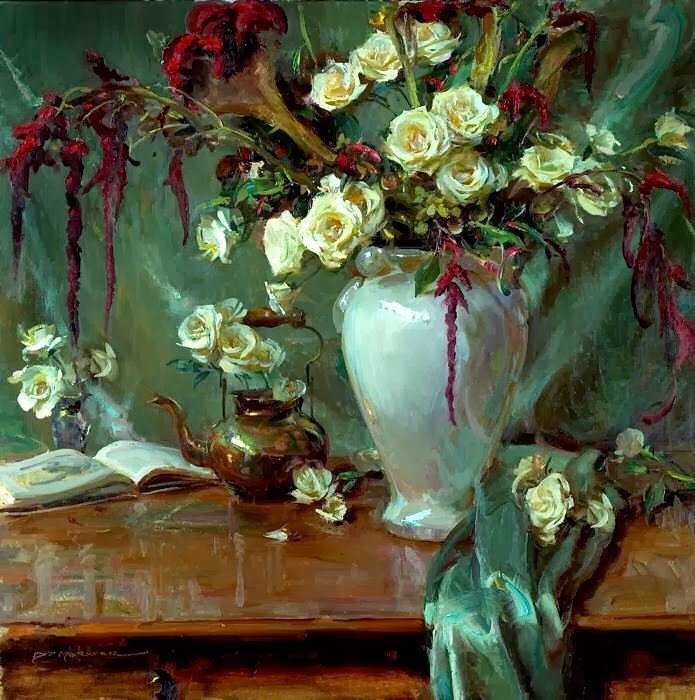 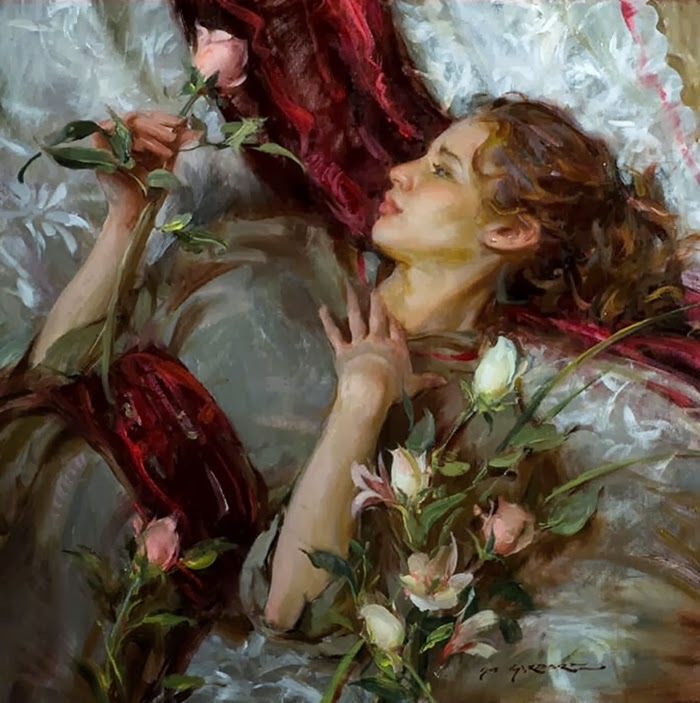 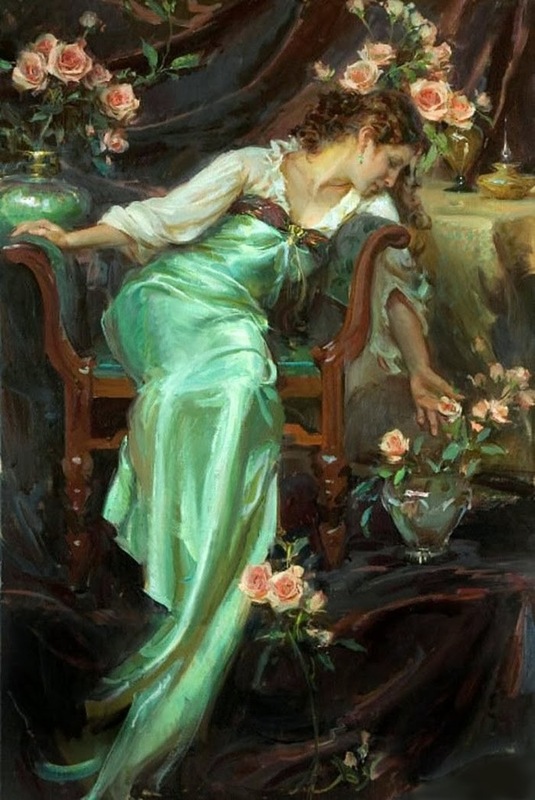 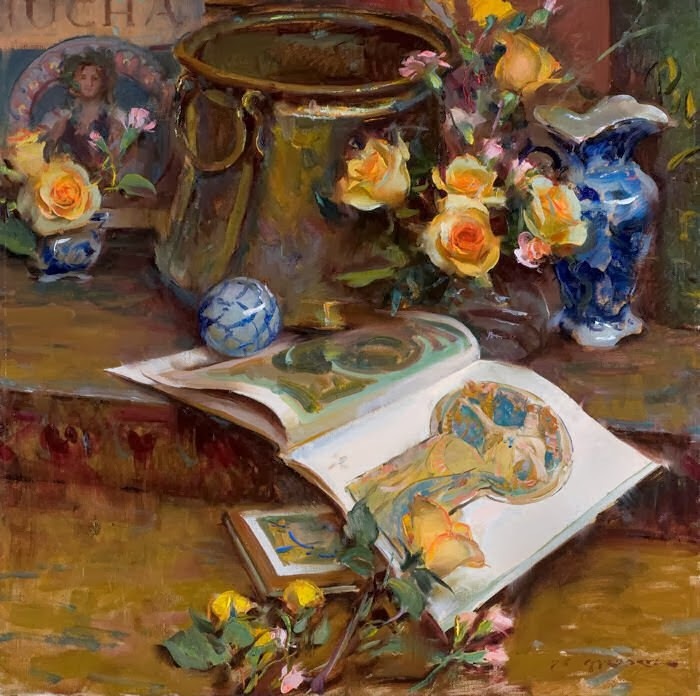 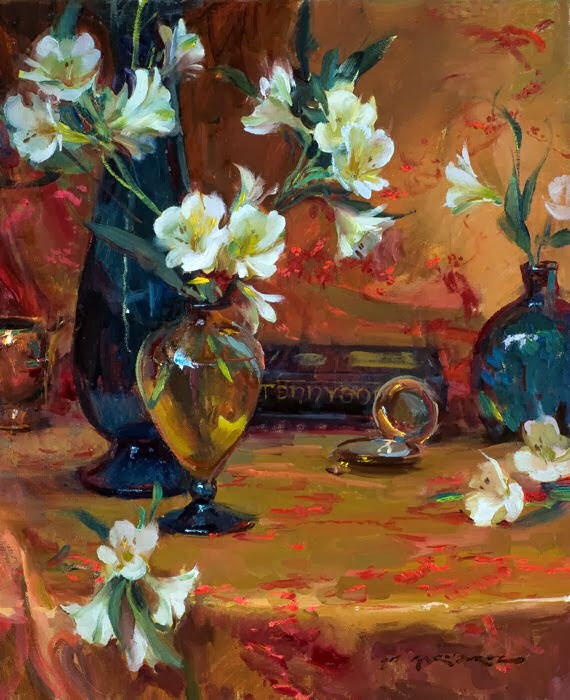 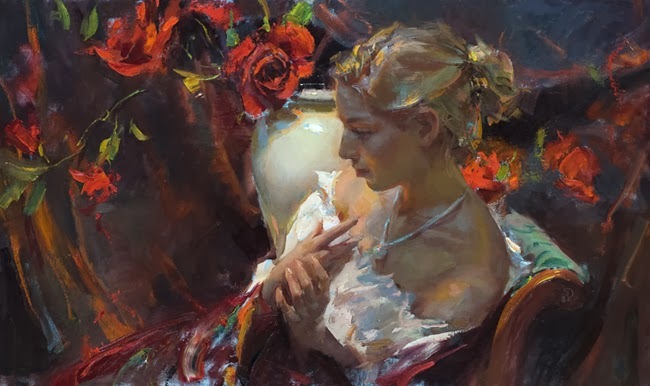 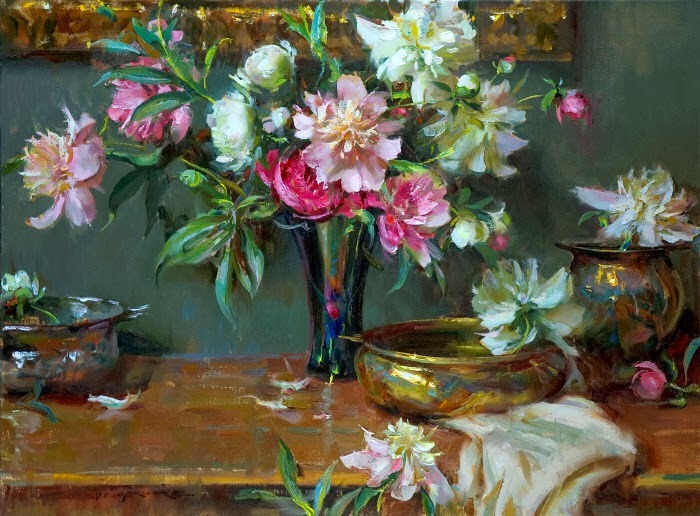 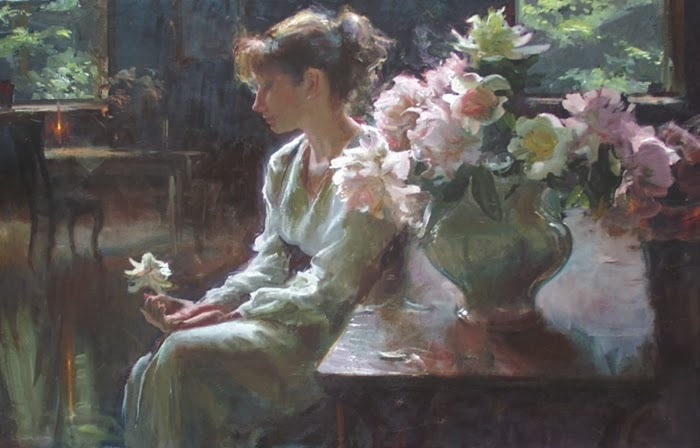 Daniel Gerhartz is one of the very well known artists of modern times who skillfully and beautifully create the dramatic aura which consists of human form, personal relationship with a connection to landscapes and environment. 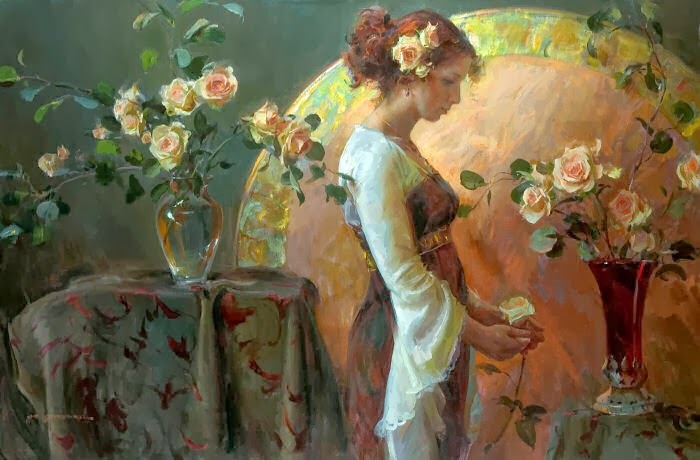 His paintings are of lyrical quality so as to achieve a sense of worldliness and have aesthetic appeal. 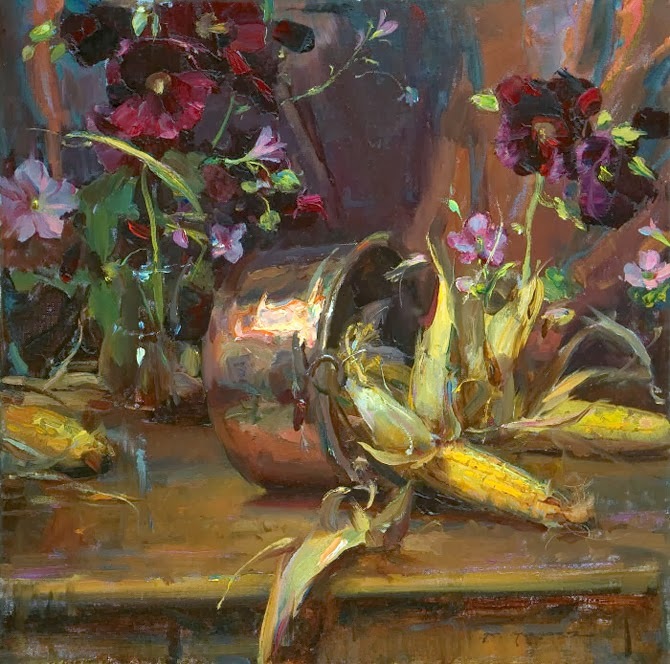 His subject matter is mostly made up of his home and community which includes family, friends and locals. 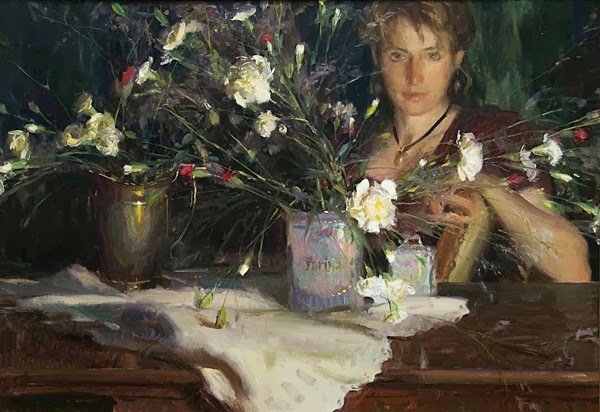 He seems to be very intimate and honest with his subjects which he achieves through a closeness and proximity to them. 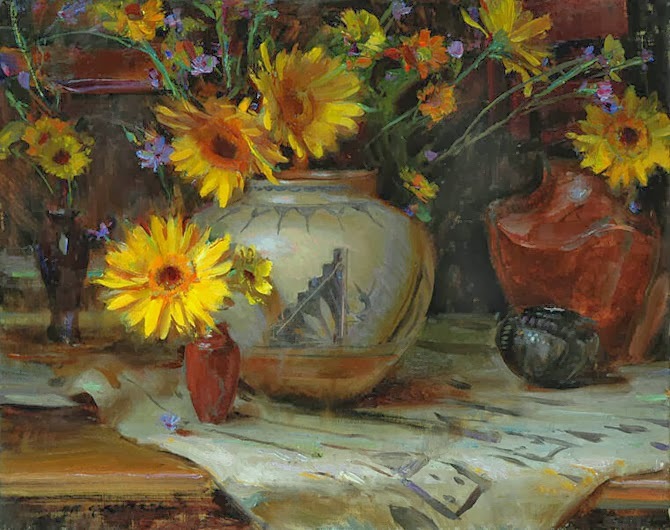 Most of his art work portrays the simplicity and commonplace into higher quality which mesmerizes the viewer. 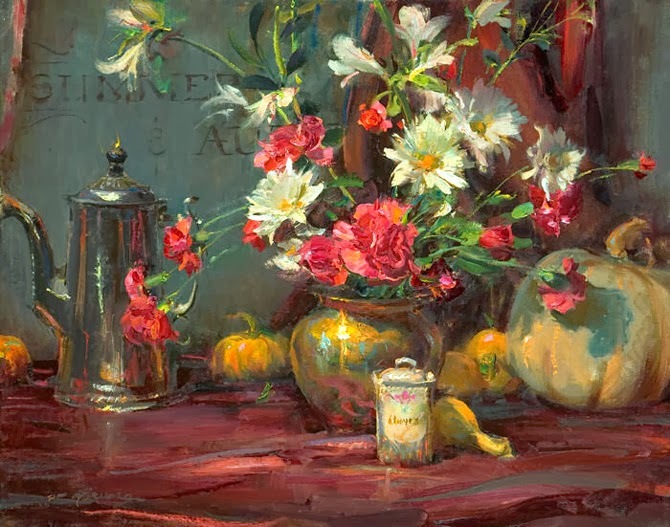 The knowledge of his art is really up to the top and he projects the tranquility, rich introspection and repose of art through his work. 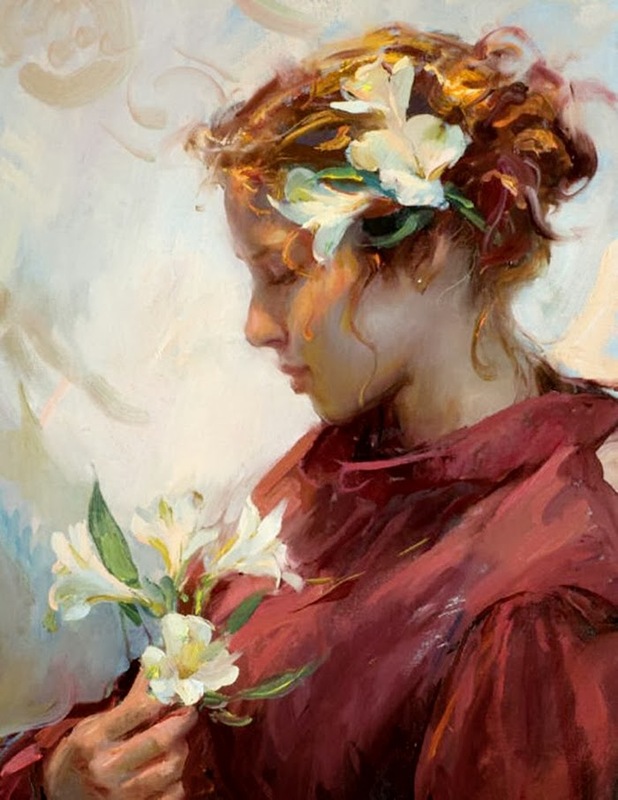 In his work emotions play a great role and he exhibits his emotions through his art very well. 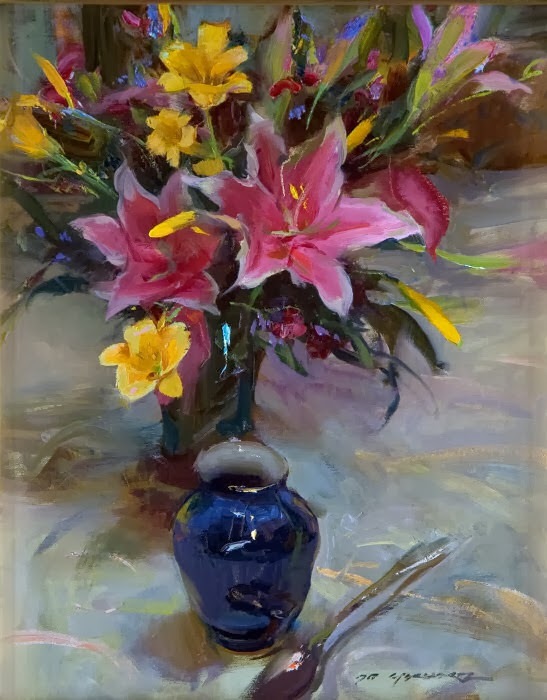 He is a master of design and expression. 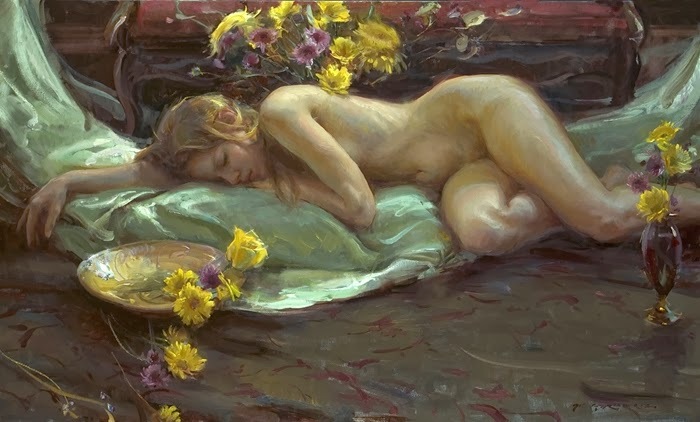 I must say that he is the master of human form, complex surfaces and anatomy which he combines perfectly to make a powerful and delightful experience. 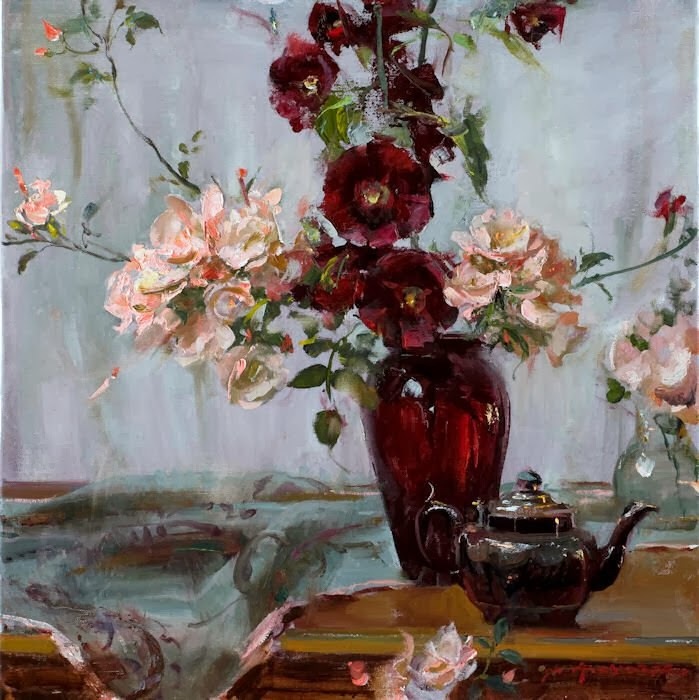 He is one of my personal favorite painters; I have displayed some of his art works here, hope all of you would love his art work and congratulate him for being such a master of painting.